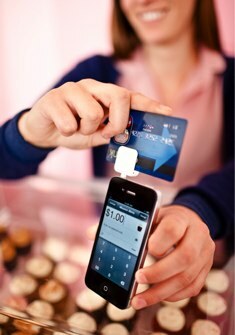 After ten months of a private pilot limited to only 50,000 users, Square has finally opened its doors to the public. The brainchild of Twitter co-founder Jack Dorsey and Jim McKelvey, Square was unveiled last December as a small credit card reader that could turn any iPhone into a mobile cash register. 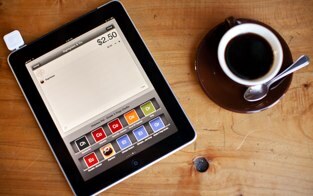 The startup has since unveiled apps for the iPad, Android and iPhone. And Dorsey brought on PayPal and Slide veteran Keith Rabois as General Manager in August. As Square exits its pilot, the startup is hitting an impressive milestone: Square is now processing millions of dollars in mobile transactions every week. Another interesting use case involves Dr. John Horning, a practitioner who makes house calls in the Bay Area. Because his work is completely mobile, an easy to use payments system was a must. Because of the nature of his business, payments tend to be large so credit cards are often the go to way for patients to pay. He previously used a wired credit card scanner but found it cumbersome and difficult to use. Square, on the other hand, fits into his medical bag (he uses it with his Android phone), and is an easy system for his staff to learn as well.